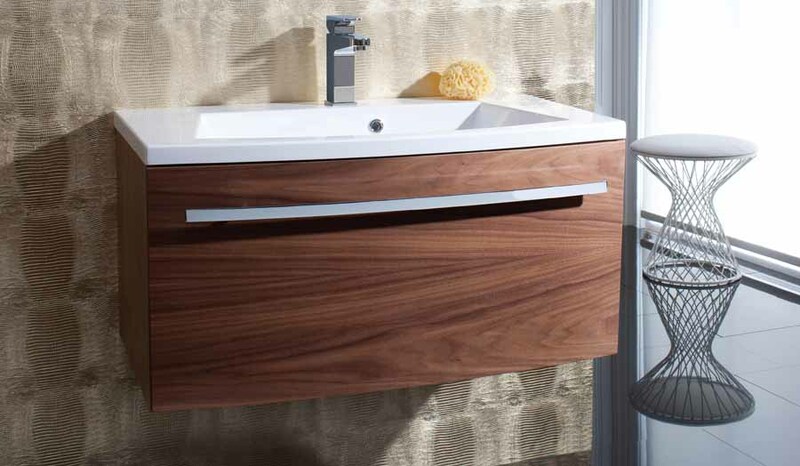 We pride ourselves in make installing a new bathroom for our customers as relaxing as a luxurious soak in the bath. In addition to our supply and design services, Room H2o also offers a comprehensive bathroom, wet-room and shower room installation service using our own highly skilled technicians. We undertake projects of any size ranging from fitting a new bath or shower enclosure to creating an en-suite facility or a complete bathroom refurbishment. We carry out both domestic projects and contract work, collaborating closely with architects, designers and contractors. With more complex projects, we undertake a home inspection to measure and survey existing services, check walls and ceilings are true and identify potential problems. After the home inspection, we discuss design options and agree the level of specification required to meet the client’s aspirations and budget. We are happy to advise on the feasibility of particular solutions and whether, for example, a made to measure shower enclosure might be more suitable than a wet-room. Please note that Room H2o can only carry out those installations where we have undertaken the original site survey. At Room H2o, our reputation has been built on the quality of our workmanship and faultless attention to detail. Unlike other companies who only fit new items to existing services, our engineers will re-route or install new water supplies and waste pipes to accommodate new layouts or total refurbishments. Our all-inclusive installation service includes floor and wall tiling, under-floor heating, plumbing, drainage, lighting, radiators and heated towel rails, bathroom suites and shower enclosures and creating bespoke showers and wetrooms. We pride ourselves on the quality of our installation service and high levels of workmanship and understand the importance of getting things right first time. Our aim is to ensure customer satisfaction with every project, so if you need a bathroom installation or refurbishment, contact the experts at Room H2o first. 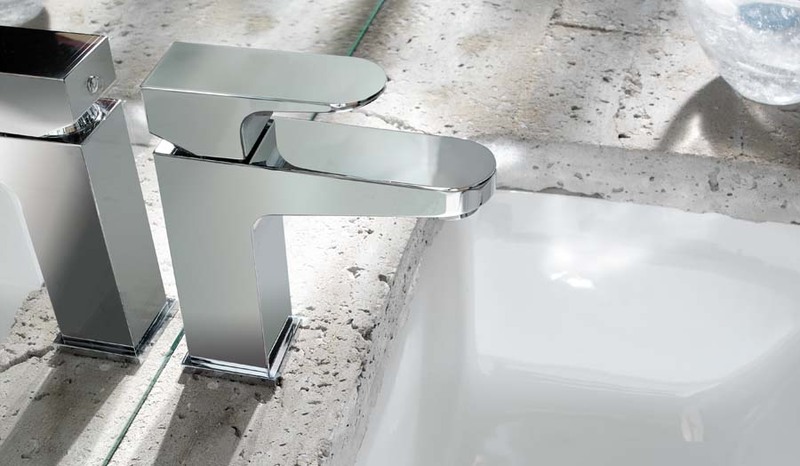 Please contact the bathroom installation team at Room H2o in Dorset to discuss your requirements. I would like to thank you and your team for a very professional finish, courtesy, cleanliness and response to our requirements. Please feel free to visit to take photos at any time.